A hundred miles long and a maximum of 40 miles wide, Andros is larger than the rest of the Bahamian islands combined. Having landed at Andros Town, we headed north to Staniard Creek, where a private ferry transports guests across a channel to Kamalame Cay. A pod of dolphins accompanied the ferry, cavorting just a few feet from its bow. Having checked in at the “Pineapple House” reception area — the only place on the 96-acre island with Wi-Fi access — we were driven in a golf cart to our Cottage Suite. This proved to be an attractive limestone structure overlooking a stretch of white-sand beach. The octagonal interior featured a peaked ceiling, a king-size bed, a small kitchenette and French doors that opened onto a wide veranda. The décor was in a traditional island style, with dark wood furniture, white cotton-covered armchairs, sisal matting, framed prints and well-stocked bookshelves. Kamalame Cay offers a variety of accommodations (for a maximum of 60 guests) that range from less expensive Marina Rooms, which are chiefly suitable for those who to come to pursue the local bonefish, to lavish four-bedroom villas ideal for families. Meals are taken either in the atmospheric Great House or at the Tiki Bar & Beach Grill next to the swimming pool. Throughout our stay, we were impressed by the quality of the cooking and the charm of the waitstaff. Amenities include an overwater spa. 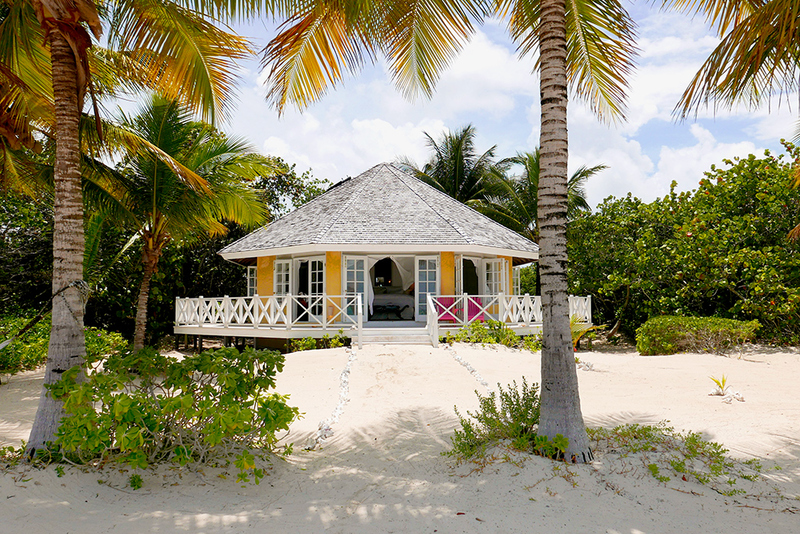 Kamalame Cay is a stylish and well-run hideaway that it was a wrench to leave. 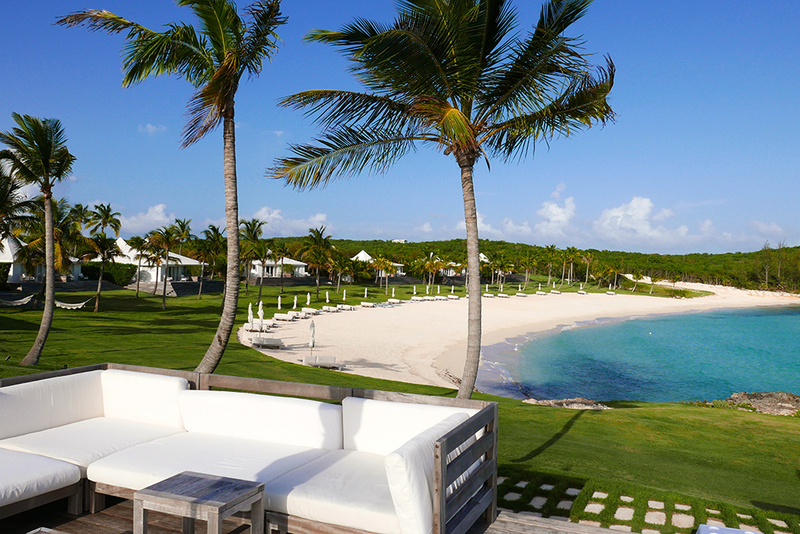 The Cove, a secluded 57-room resort on the tranquil western coast of Eleuthera, was acquired in April by the Arizona-based Enchantment Group. (The company’s portfolio includes Enchantment Resort in Sedona, which I have long recommended.) The 40-acre estate slopes down to a rocky point separating two splendid white-sand coves. Higher-category accommodations are spacious, stylish and well-appointed. Their aesthetic is minimalist, consisting of white walls, white sofas, sisal matting on marble floors and contemporary pale-wood furniture. Given the tropical setting, our Caribbean Cove Suite felt cool and uncluttered rather than austere. Master Caribbean Cove Suites provide oval tubs and outdoor showers. The most desirable accommodations are the Ocean Front One Bedroom Villas and the two three-bedroom villas. The latter come with private pools and full kitchens. The dining room at The Cove is housed within a light and airy pavilion. The menu combines Western and Asian elements and offers a sushi list. During our stay, we enjoyed local seafood — grouper, snapper, rock lobster — that was invariably well-prepared and attractively presented. In general, the cuisine attained a much higher level than is customary at tropical beach resorts. Service was prompt and obliging throughout. At present, The Cove offers a small fitness center, and spa services can be requested. A comprehensive spa facility is apparently under consideration by the new owners. As far as I could tell, the ownership transition has been effected seamlessly. Certainly, the staff members seemed confident and relaxed. 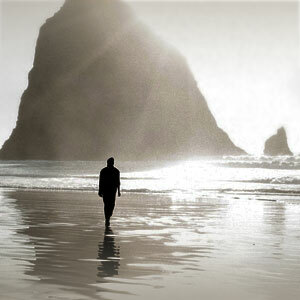 Given the experience and track record of the Enchantment Group, I confidently expect this property to flourish.